These bearings were just what I needed to get my Dyna rolling again. Perfect fit! Just what I needed to get my bike rolling smoothly again. Is this kit for the front or rear wheel? Once you select your machine from our fit guide, you'll be able to choose either a front, or All Balls rear wheel bearing set from the position menu. 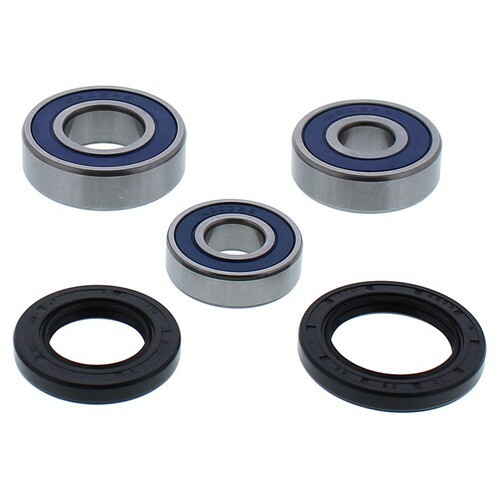 In this way, you're able to obtain the correct All Balls wheel bearing kit for your machine.